Micro Update provide a total solution for all your web and business requirements. We specialise in small to medium size enterprises (SME's) and like to give a complete solution that integrates social media, web services, mobile technology and design. 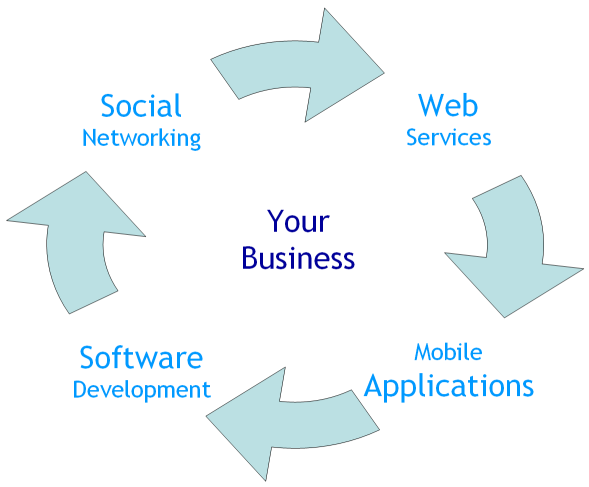 Our core services overlap to help you move your business forward using the web.